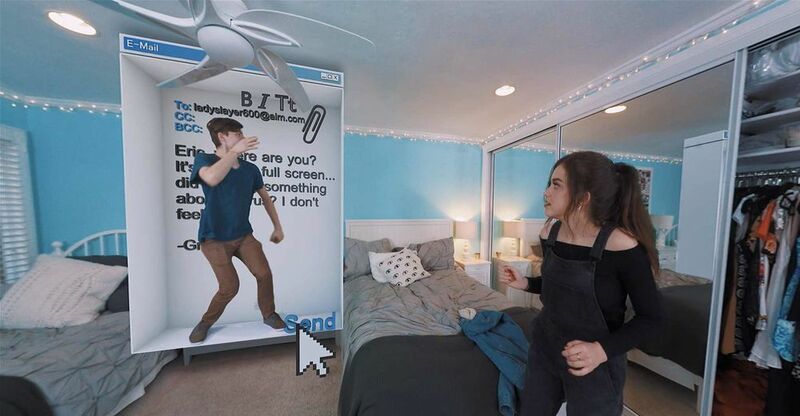 From the visual effects magicians at SoKrispyMedia (aka Sam Wickert and Eric Leigh) Internet Surfer warps you to the worlds of popular Youtube creators Zach King, Corridor Digital, Jamie Costa, Cyanide & Happiness and LindseyRem. Can Eric escape from Granny’s computer before he becomes a virus?! Find out in this energetic and ingenious 360° adventure. “Eric and I have been making videos for our YouTube channel for quite a while and we've met quite a few YouTube creators in the process . 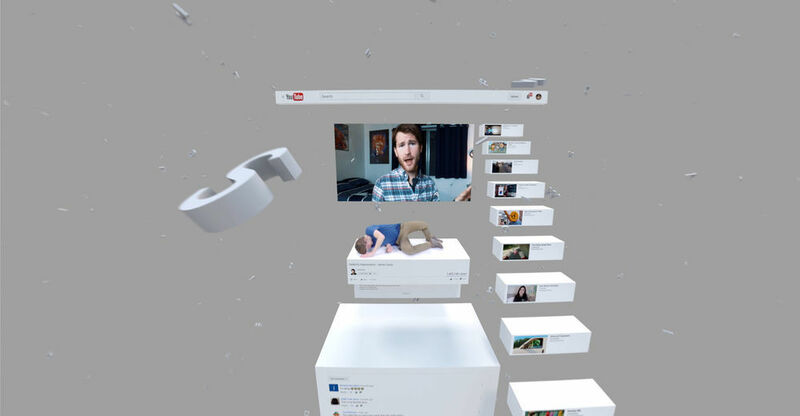 We really wanted to create a 360° piece that involved going into a computer that was a collaboration with a lot of YouTube creators. For the most part a lot of them are friends, they're visual effects creators on the Internet who we have developed relationships with. But some of them were actually new relationships." There's definitely a more intimate relationship when you're watching 360° content versus regular 2-D.
"This is something we definitely want to continue to do, making content similar to the Internet Surfer because we really had fun making it and we’re enjoying the response we're getting to it. I see a lot of great potential for VR but I think the storylines definitely need to match the reason for watching it. There's definitely a more intimate relationship when you're watching 360° content versus regular 2-D.
Sam and Eric of SoKrispyMedia are childhood friends whose complimentary talents create a one of a kind working relationship. 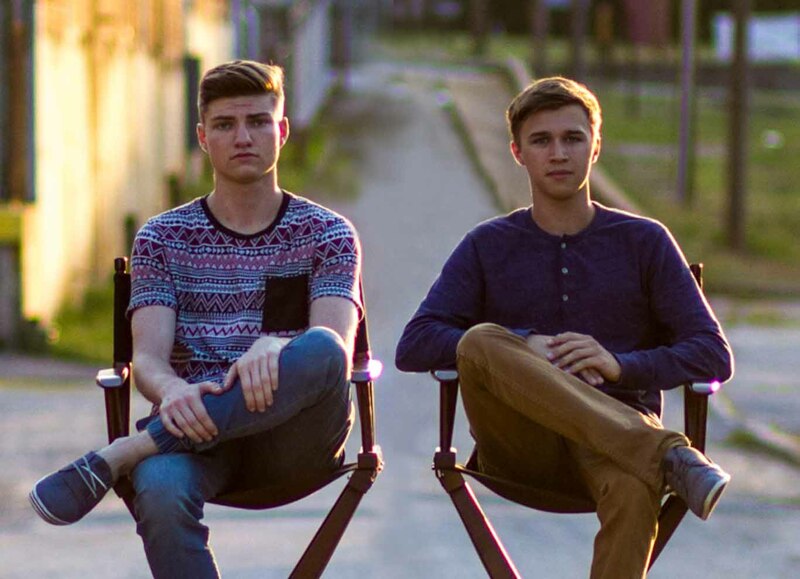 From their humble start as YouTubers, they are known for their unique brand of creativity, and have produced a wide range of high quality products, most recently in the virtual reality space.